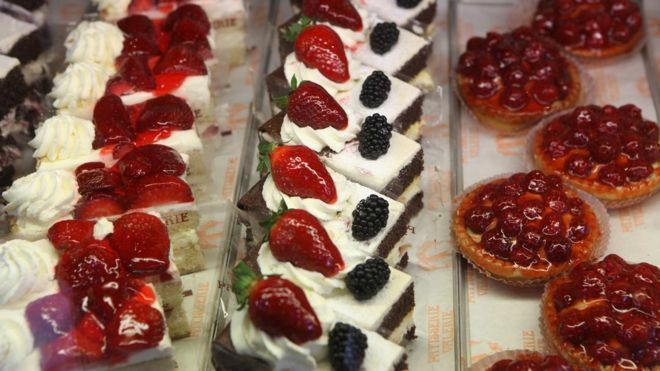 Patisserie Valerie has been saved from collapse after entrepreneur Luke Johnson, who owns 37% of the company, provided £20m in loans to the struggling chain. Mr Johnson agreed to lend £10m for three years to owners Patisserie Holdings plc, which the company said would provide "immediate liquidity". He has also provided a further bridging loan facility of up to £10m. The firm said it had also raised another £15m by issuing new shares. The directors said the company had required an immediate cash injection of no less than £20m, without which it could not continue trading in its present form. The café chain has been fighting for survival after revealing on Wednesday it had uncovered "significant, and potentially fraudulent, accounting irregularities". On Friday, the company said its finance director Chris Marsh had been arrested and released on bail. The Serious Fraud Office said it had "opened a criminal investigation into an individual". "We can give no further information or comment at this time," the SFO said, without naming the individual.